The Department of Agriculture (DA) Secretary Emmanuel F. Piñol find the Pantawid Pamilyang Pilipino Program (4Ps) “questionable” as it ratifies the thought of having families “wait for money from the government” rather than making them productive. Instead the DA Secretary envisions having that 70-billion peso 4PS fund redirected to the DA which will then boost food production of the country. A basic work around that will retain the productivity of the citizens of the Philippines while providing food at a lower cost. “I’m the most vocal critic of this program of the government. [It] is spending P70 billion annually [for 4Ps], which is bigger than the budget of the DA. The DA Chief was prompted to propose this since the rural areas of the country is reaching a decline in numer of workers, especially in agriculture. With 2017 being the 6th straight year of decline with a labor force of only 10.257 million. The first time in 15 years where agricultural employment fell below the 11 million workers mark. “People are not working anymore, and they are just waiting for their allowances,” he said in an interview with reporters on the sidelines of the forum. “In fact, for years the 4Ps did not result in anything. 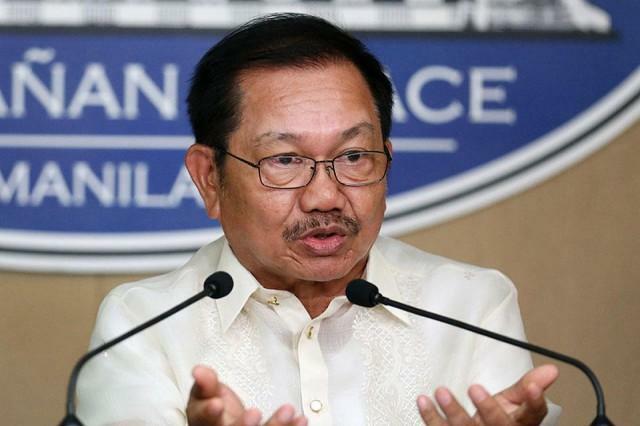 Worse, the work force in the agriculture sector has been reduced because of it,” Piñol stated. The proposal would be to redirect the funding to agricultural activities that will surely increase food productivity. The DA Secretary plans on submitting his proposal through a memorandum to President Rodrigo Roa Duterte this June. Piñol also stated that he received “alot” of support from fellow Cabinet members.